Have a question for our team at the hill? Send us a note using the form below or give us a call. We strive to respond quickly and accurately. 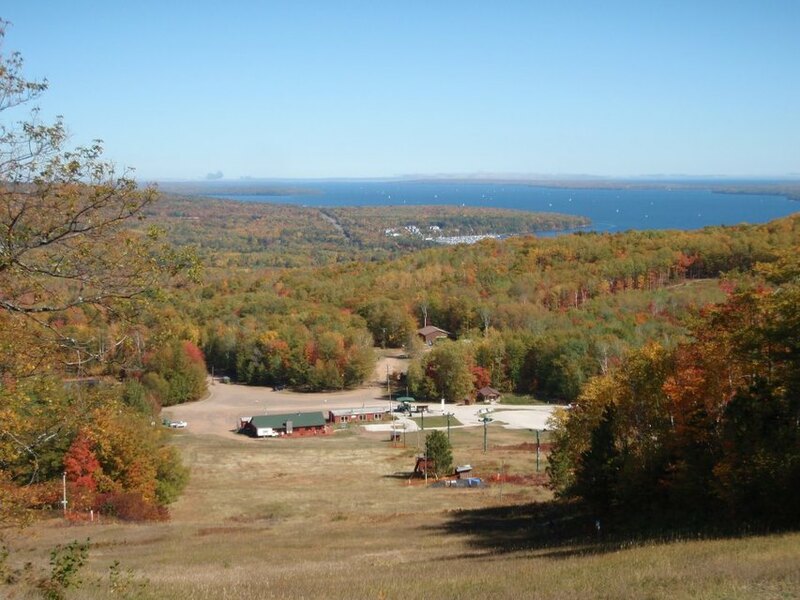 ​We're located 3 miles south of Bayfield, Wisconsin, overlooking the Chequamegon Bay of Lake Superior and the Apostle Islands. For current Mt. Ashwabay conditions, check our latest report or follow us on Facebook.